Ricoh Announces Personnel Changes in their Company | TonerGreen - Eco-Friendly Toners from the U.S.
Ricoh Company Ltd., a Japanese multinational company known in the imaging, electronics and printing industry, announced on February 22 a personnel change of Representative Director, President and Chief Executive Officer as approved by the Meeting of the Board of Directors. The said position will be passed from Mr. Shiro Kondo who will be the Representative Director, Chairman to Mr. Zenji Miura, the former Representative Director, Deputy President and Chief Financial Office. 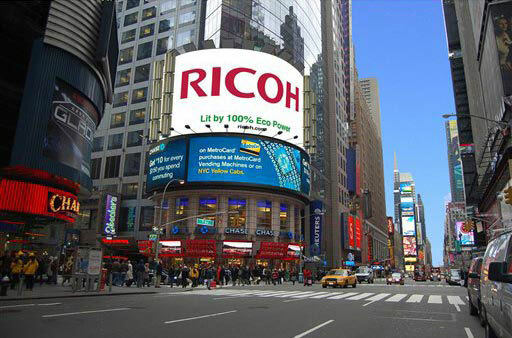 Ricoh personnel changes will take effect starting April 1. "Since Mr. Kondo became president of Ricoh in 2007, the company, under his leadership, has been fully engaged in creating customer value through expanding its business domain from office equipment to production printing and other new businesses including MDS and IT Services, while actively globalizing through strategic acquisitions. 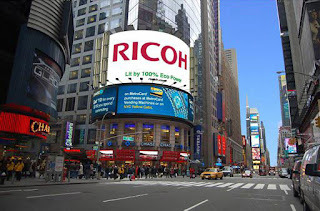 At the same time, Ricoh was adversely affected by a series of major events such as the global financial crisis in 2008, the March 2011 Earthquake and Tsunami in Japan and the floods in Thailand the same year. Even under such extreme circumstances, the Ricoh Group pursued vigorous measures including extensive structural reforms to reinvigorate the business. In the spirit of these initiatives and to further bolster the business and reinforce the earnings structure, the company is announcing a series of changes at the top." Zenji Miura has been working for Ricoh since 1976, a graduate from Sophia University and came from Aomori, Japan. In January 1993, he became the President of Ricoh France S.A. and later in the year 2000 became Ricoh's Senior Vice President and General Manager of Finance and Accounting Division. He also became the company's Executive Vice President in 2003, the Managing Director in 2004, and became the Director, Corporate Executive Vice President and CFO (Chief Financial Officer) in June 2005. In the following year, he ended up as the company's General Manager of Corporate Planning Division. 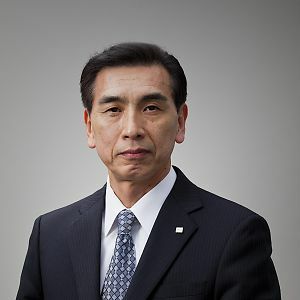 Five years later, Miura became Ricoh's Representative Director and Deputy President in April 2011. One year after, he became the Representative Director, Chairman of Pentax Ricoh Imaging Co., Ltd. and Chairman and CEO (Chief Executive Officer) of Ricoh Americas Holdings, Inc. He also became the General Manager of Americas Marketing Group in May 2012. With such a strong background, Ricoh Company Ltd. had high hopes that Mr. Zenji Miura will boost the company's sales and improve the business especially in their printiers and Ricoh printer supplies where the company became known at.